It's the chicken fajita taco at Whataburger! 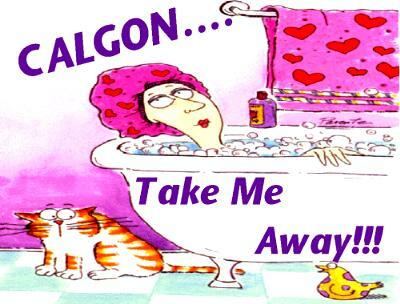 On a different note, I really like CALGON bath beads.. 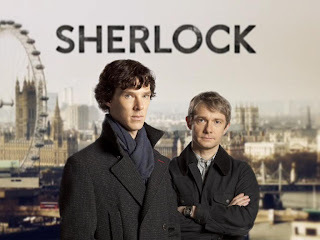 I've watched SHERLOCK (from Great Britain), and frankly, the main character is just too crazy for me. Also it's an hour and a half show, and I like shorter TV programs than that. 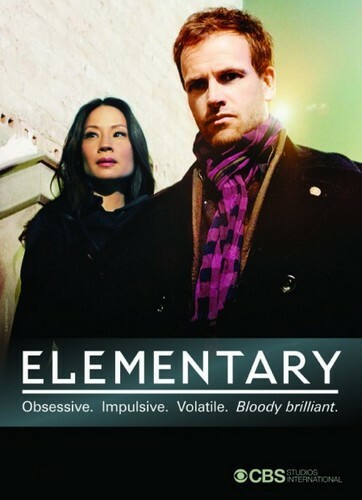 So therefore I prefer the American version - ELEMENTARY (unlike many folks I know). That is FOUR SOUNDS NOW!!! I'm sitting with the guitar and in the back row is twin Peggy, Sue Ellen Wicks West, and Laura Runnells Ballew! Notice the dresses... they're what we wore in the Magic Valley Youth Choir (a Baptist youth choir that met once a month on Sunday afternoons at First Baptist Church, McAllen. 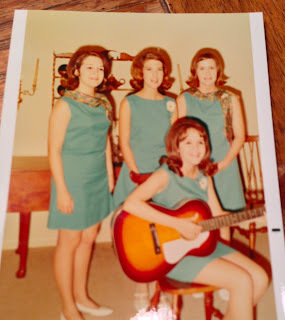 Anyway, the four of us got to sing at different functions throughout the Rio Grande Valley. We chose the name 'Four Sounds Now' from the Joni Mitchell song 'Both Sides Now'. So how did I learn to play the guitar? Some of you know her!! I also want to thank Doris Anne for her expertise on the piano. She had 'the touch'. 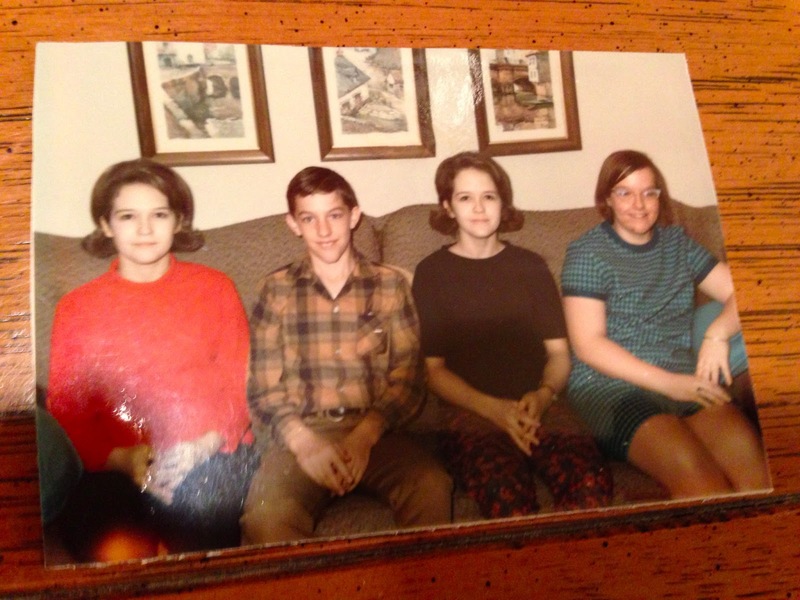 Anyway, that was ages ago, and Peggy and I must have thought not smiling for the camera was the way to go. Ha! I told you this would be a random post. Now I must get on Facebook and tag Sue Ellen and Laura... and maybe find Doris Anne!! If you haven't taken my poll (upper right), please do - or try to! Thanks. Love the pic of you, Peggy, Sue Ellen and Laura! All so very pretty - and talented! Can you believe our skirts were so short!! And, we all had dresses from that same pattern! I remember a picture of the four of you singing at a patriotic program at school - probably in an annual. And, I had forgotten about Doris Walker. Never knew she had the musical talent or if I did, I had forgotten. She was a nice girl. Love the Mission memories! Bring 'em on!!! We really enjoy the British version of Sherlock. We do put the subtitles on, though. They talk so fast! Haven't tried Elementary. Love the pics! Love those pictures! Especially of the Four Sounds Now. 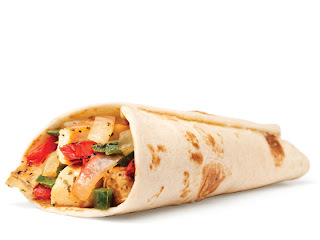 And I'll have to check out Elementary AND the chicken fajita taco. That might be my lunch tomorrow! Memories... Love the pictures and the memories!